Please call or email us with your legal questions. Due to the time constraints involved with many legal issues, if you have concerns we urge you to seek legal counsel in a timely fashion. We can schedule evening or weekend appointments as necessary. 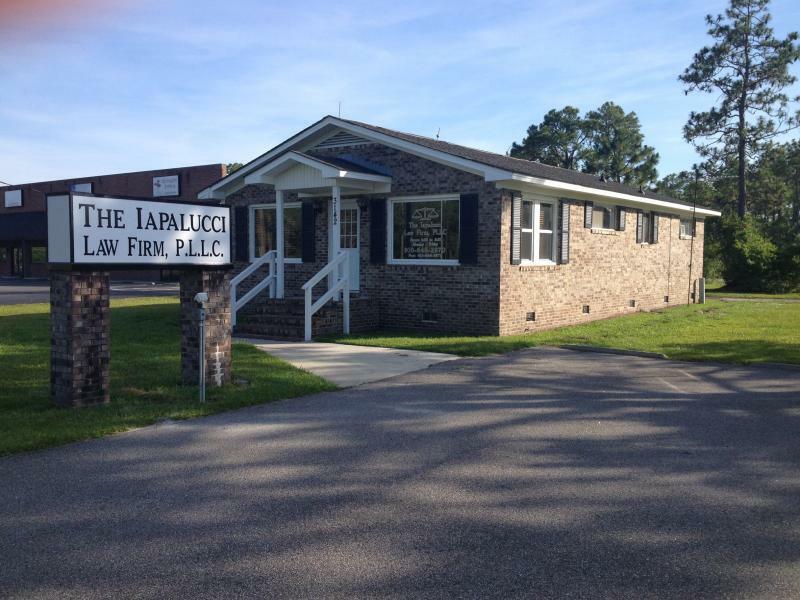 by an express and written agreement by The Iapalucci Law Firm, PLLC to represent you.